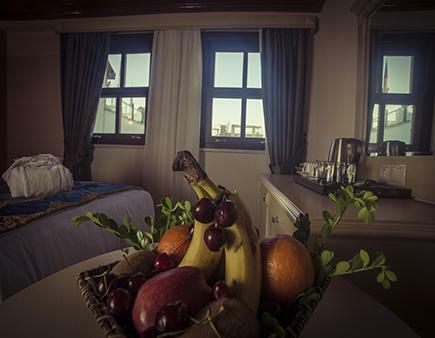 The Sarnic luxury and boutique hotel is ideally located in the heart of Sultanahmet - the old peninsula of Istanbul. 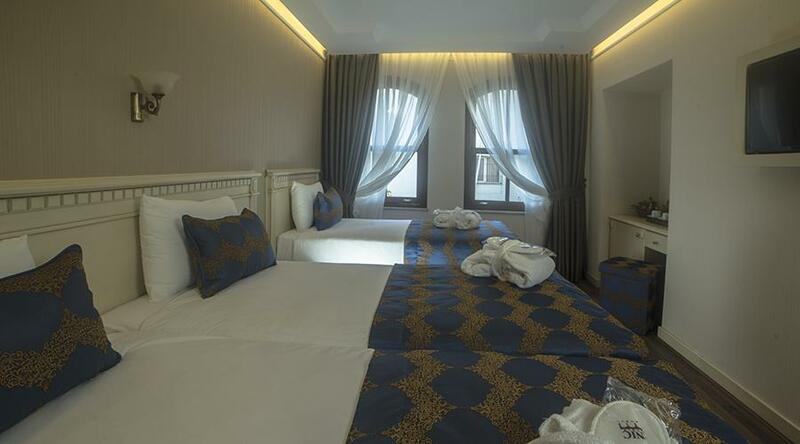 The Hotel is 2 minutes away from Blue Mosque, 4 minutes away from Haghia Sophia, 10 minutes away from Topkapi Palace, 15 minutes away from Grand Bazaar, 5 minutes away from Basilica Cistern, 1 minute away from Mosaic Museum and walking distances from the other historical places. 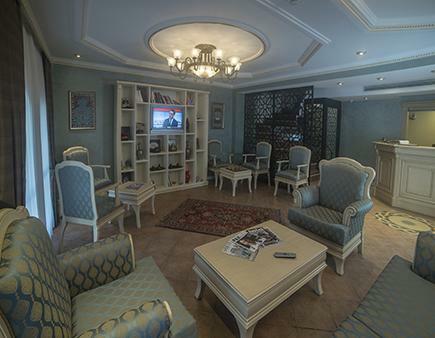 Unlike the formality of the big hotels, our friendly staff and professional management will make you feel at home, with traditional Turkish hospitality. Attention to the finest details will make sure your stay is as comfortable as possible, in our lobby, or out on the terraces or wherever you may wish to roam. We hope that your stay will be one to remember, and that you will tell your friends of our courteous hospitality and our attentive service when you return home. 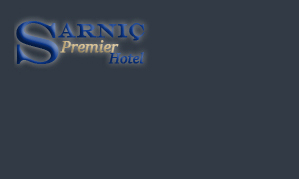 And Sarnic Hotel is constructed as a mansion in 1927, the historical building of Sarnic Hotel was transformed into a luxury and boutique hotel, sticking to its original form and has been serving as a hotel since 1999. 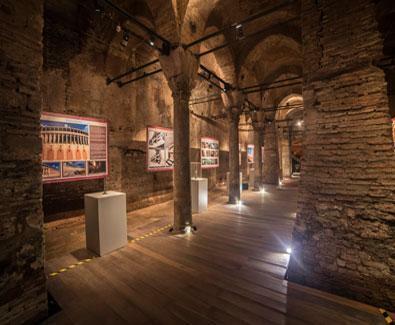 The hotel is named after the Byzantine Cistern lying just behind the hotel that was built in the 5th century. 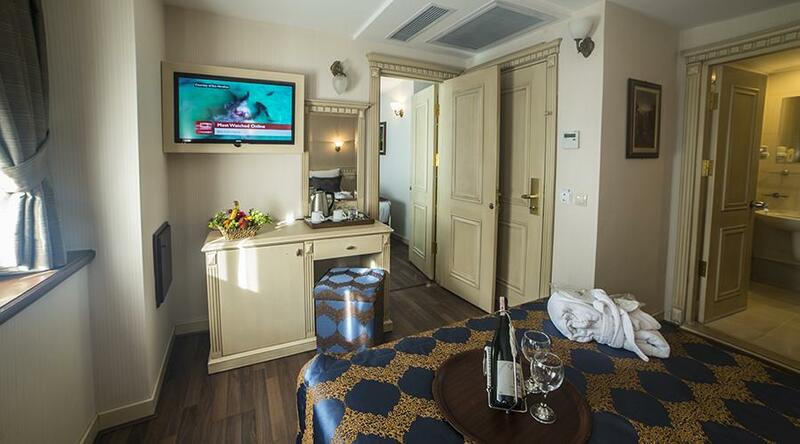 Our hotel has been completely renovated on June 2016, changing floors, curtains, televisions, showers, mattress, beds and other details. At any time you can sit at our restaurant & bar located downstairs watching TV or sit at terrace to relax and escape from tiredness of the day, drinking some of our famous cocktails or playing chess. 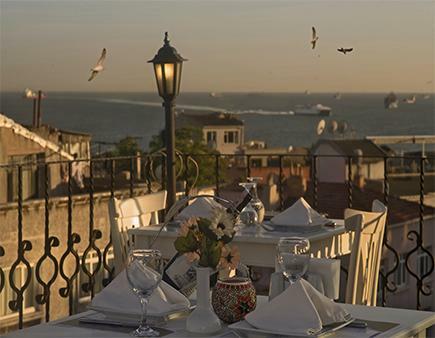 You can taste the well-known Turkish coffee, imported or local drinks and enjoy having water pipe towards Blue Mosque and Marmara Sea. 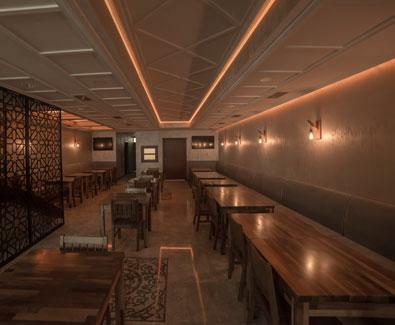 We mostly serve Ottoman and Classic Turkish food. 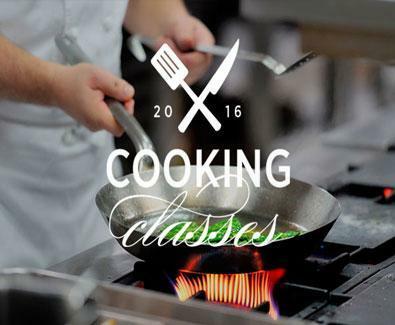 We are very happy that our traditional Turkish Cooking Class lessons are starting again. In our new renovated restaurant, we will start to teach you how you can easily cook our delicious food and you can enjoy it after that. 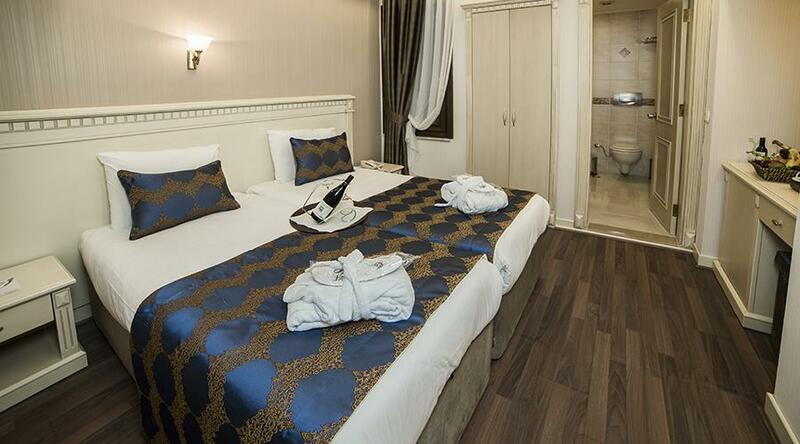 Our Location is just one minute away from Blue Mosque, you can easily find our hotel and join our lessons. Please send your request for that fill below form. 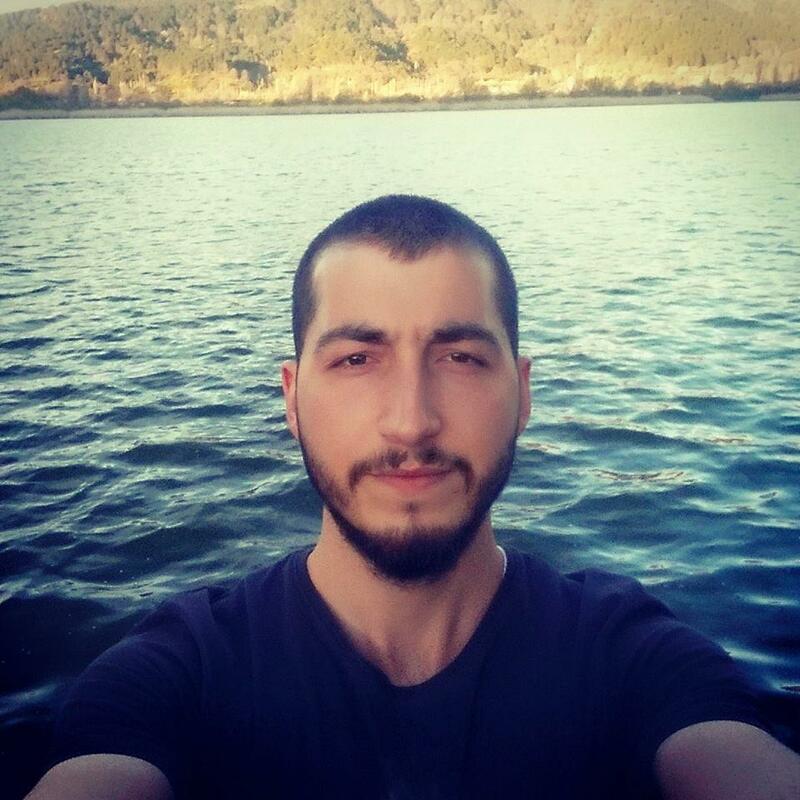 After that our staff will reply your e-mail as soon as possible. 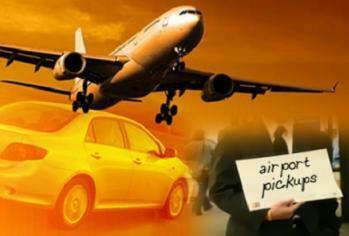 If you want to have Airport Shuttle Service, you need to contact to our hotel 48 Hours before from your arrive. And you need to give us your flight number and arrival time. After that our reception clerk will confirm your Shuttle Service. And transportation fee (for 1-4 pax ) from/to Sabiha Gökçen Airport is 65 Euro per way. As all we know Byzantine Empire reached a high level on making Aqueduct and cisterns. One of the Cistern built in 5th century, is just behind our hotel. 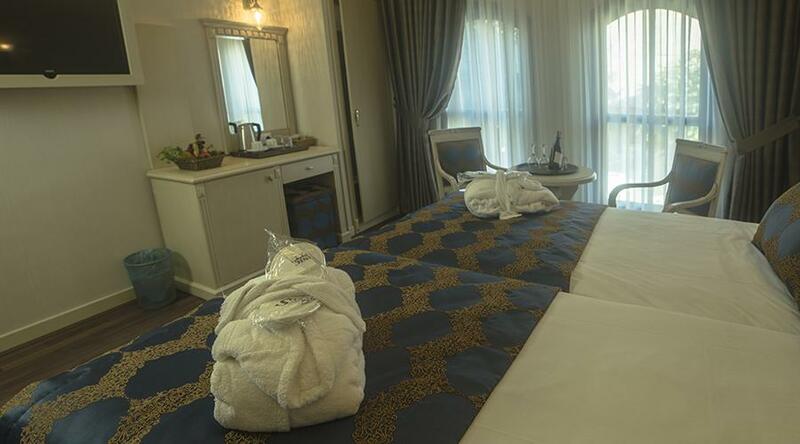 It can be viewed free of charge by our guests every day between 09:00 am - 07:00 pm.